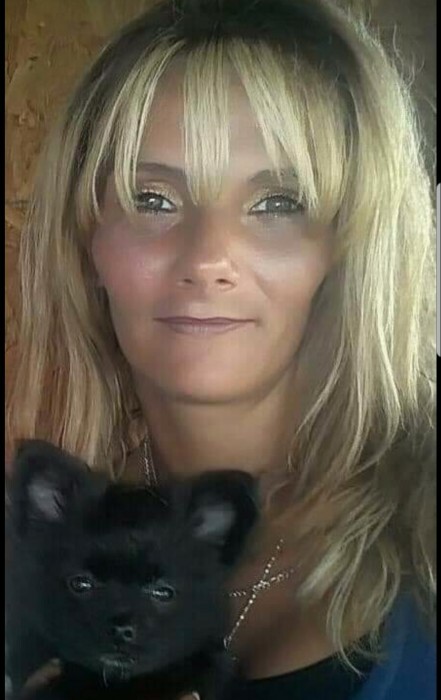 Mrs. Shirley Anne Foraker, 42, passed away on Tuesday, April 9, 2019. She was preceded in death by her father William Voogt; her grandmother, Dorothy Voogt and her son, Joshua Brent Foraker. Shirley is survived by her loving husband Robin; two daughters, Ashlee Buchanan and Monique Williams (BJ); four sons, Cameron and Justin Buchanan, Shawn Foraker (Cat) and Cory Foraker (Tyler); her parents, John and Cindy Smith; one sister, Jessica Crum; two brothers, Phillip Voogt and William McDonald; seven grandchildren. Kiersten, Bentley, Owen, Karsyn, Ansleigh, Raiden and Levi and many nieces and nephews. A Celebration of Life will be held on Sunday, April 14, 2019 at the Corner Pocket in Fayetteville from 1 to 4 p.m.